A new video essay delves into Francis Ford Coppola's adaptation of Stoker's novel. 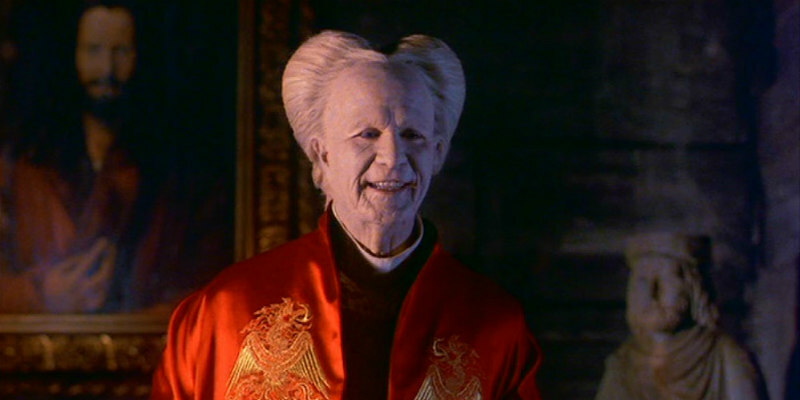 Francis Ford Coppola's adaptation of Bram Stoker's Dracula is something of an ambitious mess. For all its lush Mario Bava inspired visuals, it's held back by some of the hammiest acting performances of the '90s. While it may not be entirely a success, it does explore some interesting themes of religion and sexuality, as this video essay by Renegade Cut highlights.